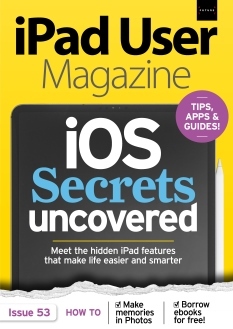 iPad User Magazine is the perfect companion for all iPad owners. Get guides to the latest iOS features, learn to be more creative and productive with powerful new apps, and discover the best accessories for the iPad and iPad mini. Start doing more with your iPad today!